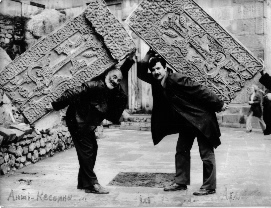 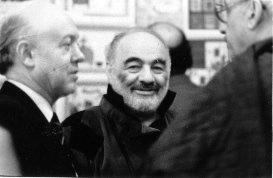 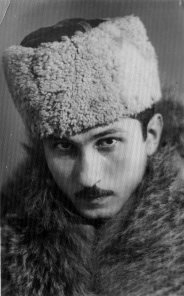 The following Parajanov photos from the collection of Boyakjian family. 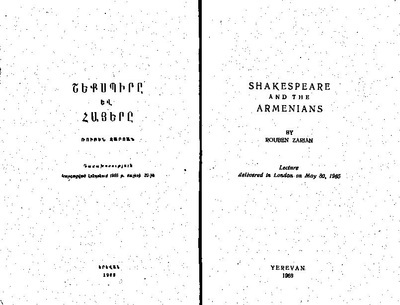 Courtesy of Varteni. 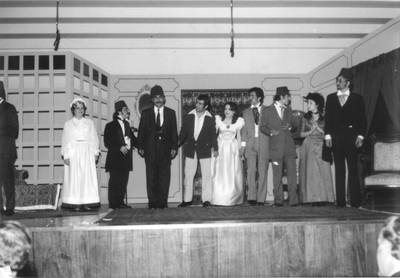 All photos below courtesy of Varteni. 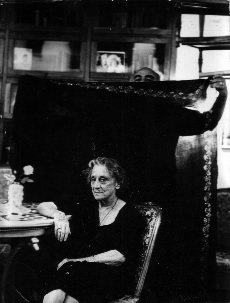 Valerie Boyakhjian, marionettle maker (and friend of Parajanov) Mid.1990's, Tiflis, Georgia. 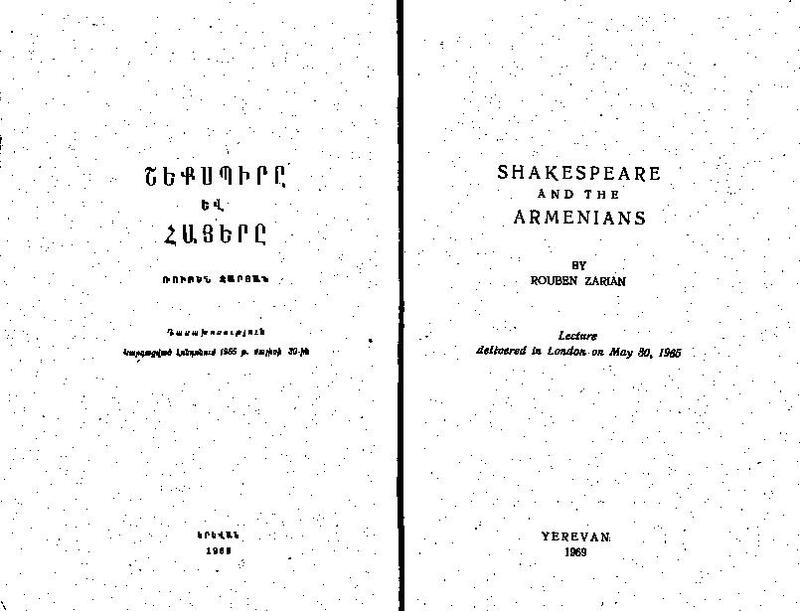 Ancient Gods by Levon Shant, Hye Tadron, directed by Torkom Srabian. 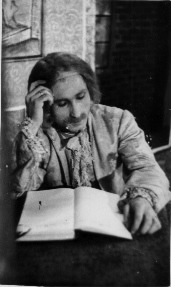 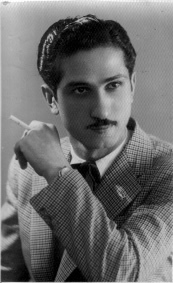 Vahram Elmayan, best known in the US for his role in Baghdassar Aghpar. 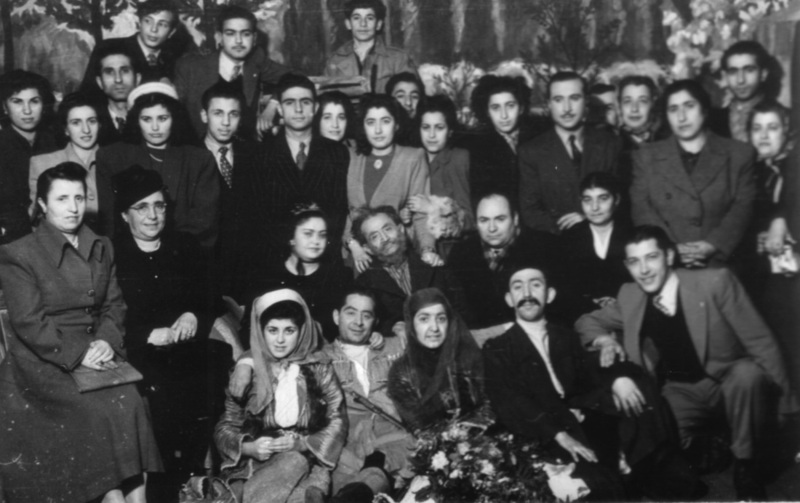 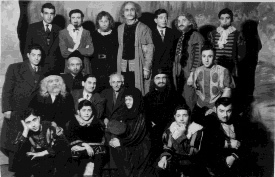 Vahram Elmayan, Berj Fazliyan, seated middle Inci Sinemasi in Taksim, Istanbul, 1949. 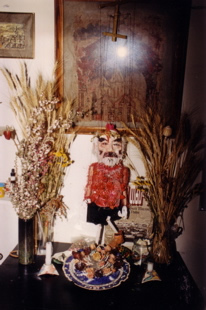 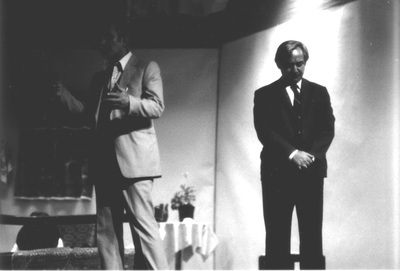 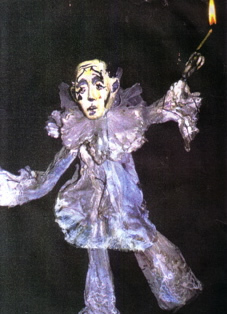 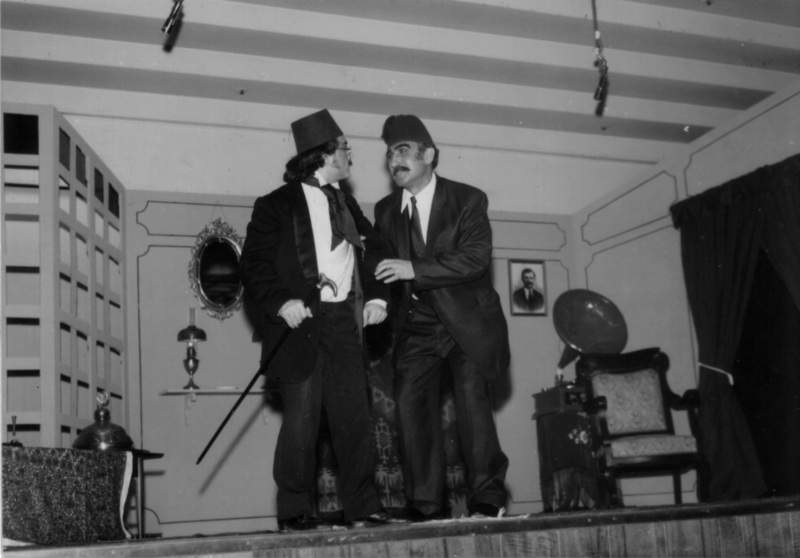 Vahram Elmayan as Baghdassar Aghpar, New York, 1979-1980. 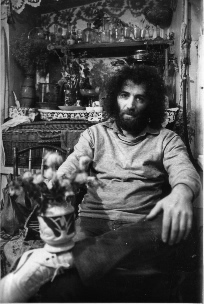 Vahram Elmayan in New York during 1980's. Vahram Elmayan and Arpiar Elmayan, The cast of Baghdassar Aghbar, New York. 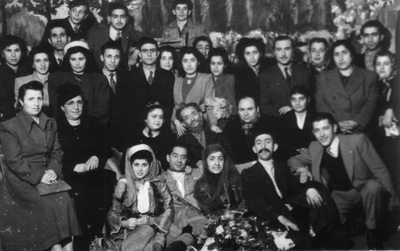 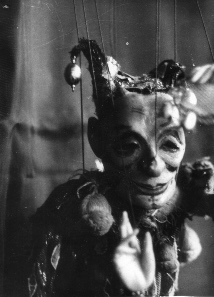 Inci Sinemas "Hay Tadron" in Istanbul, Torkon Srabian - Director, 1948.